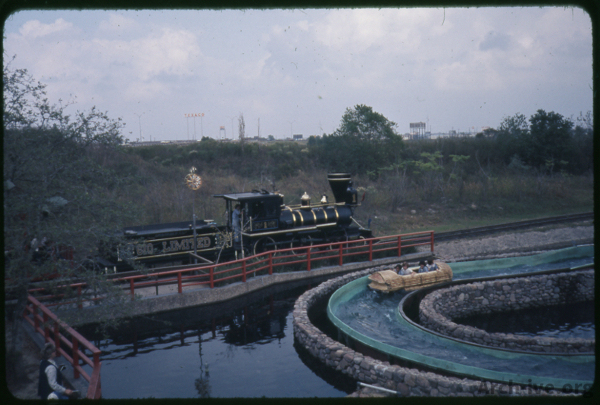 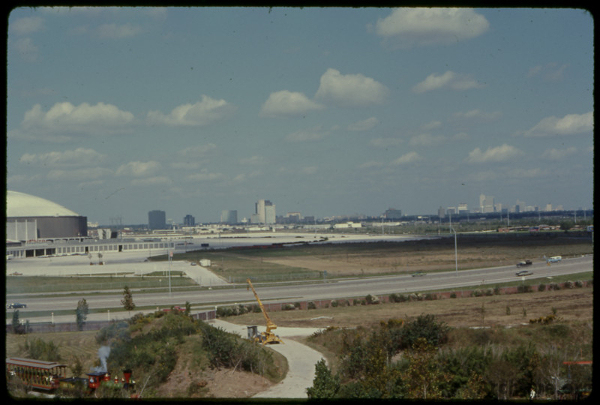 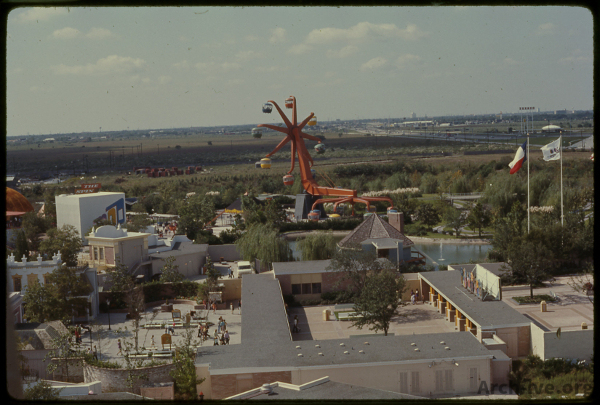 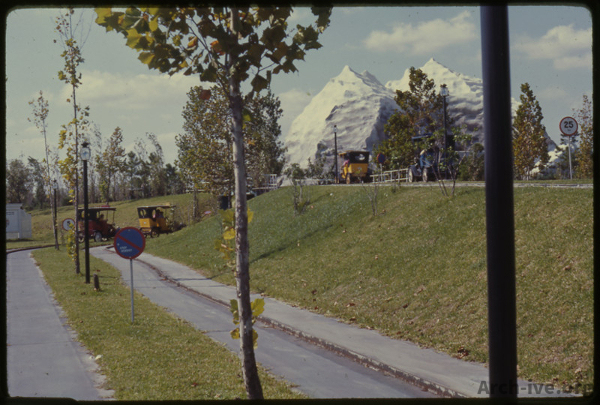 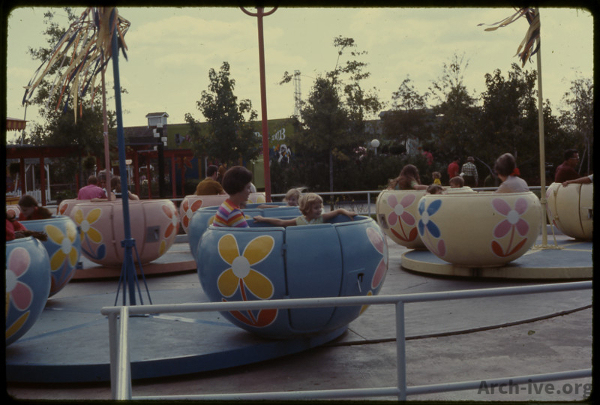 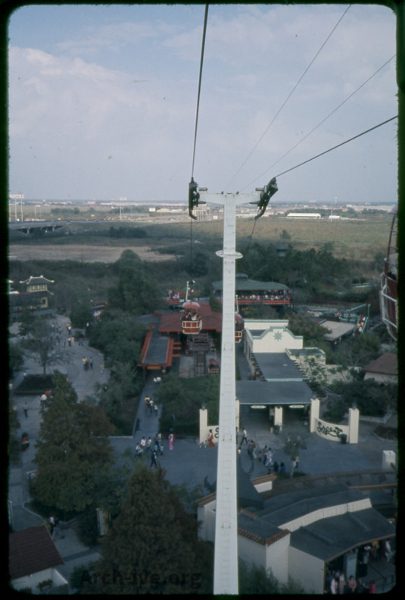 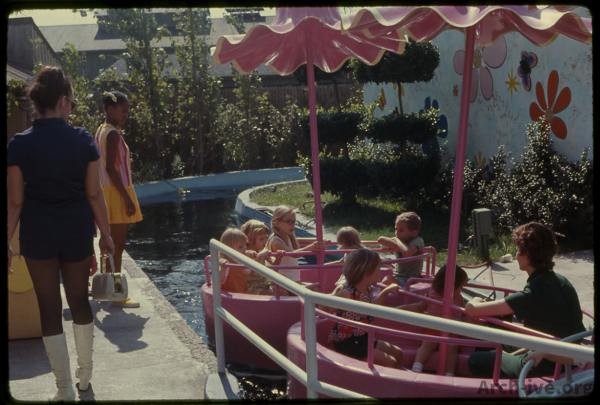 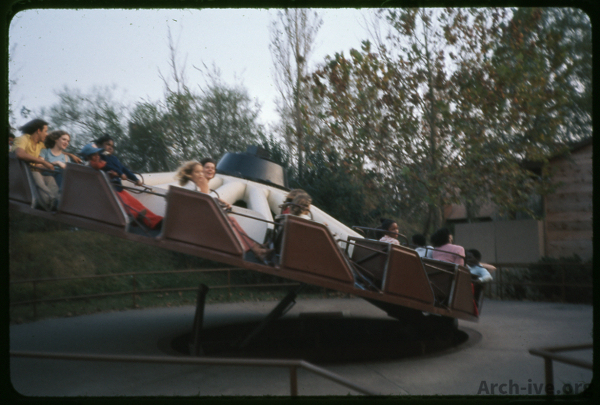 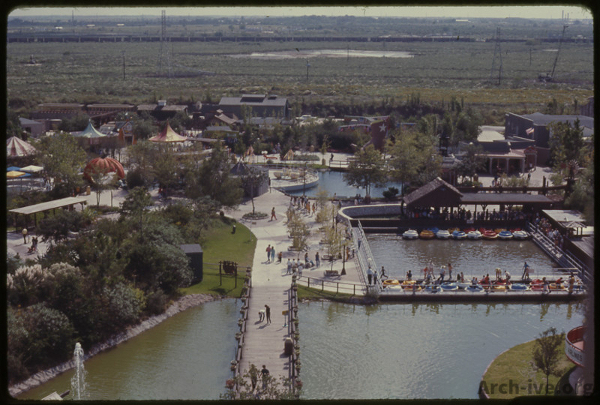 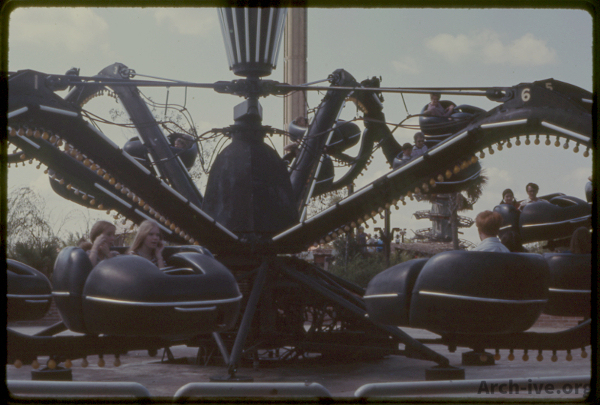 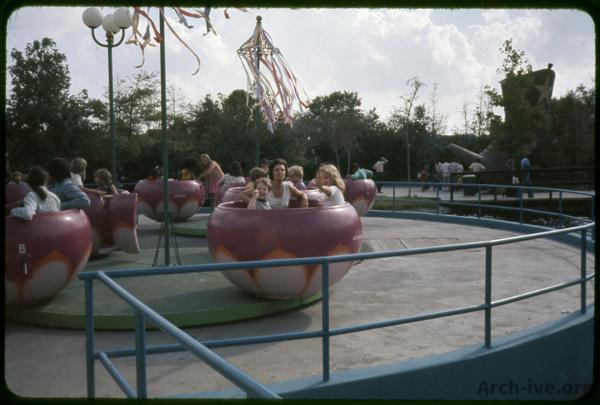 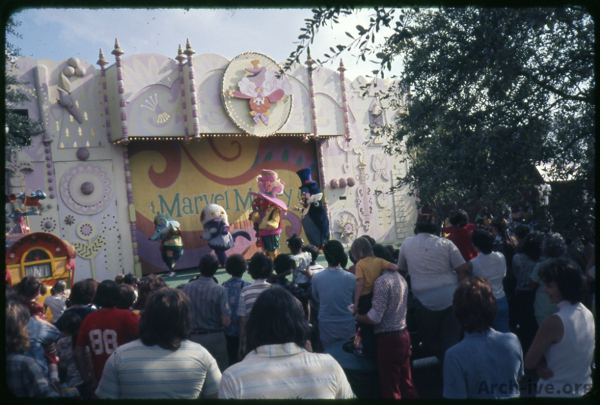 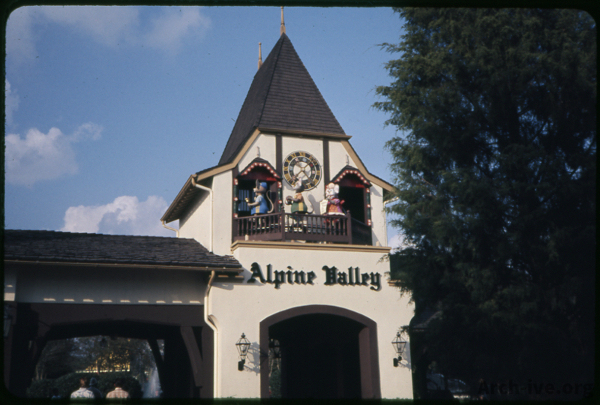 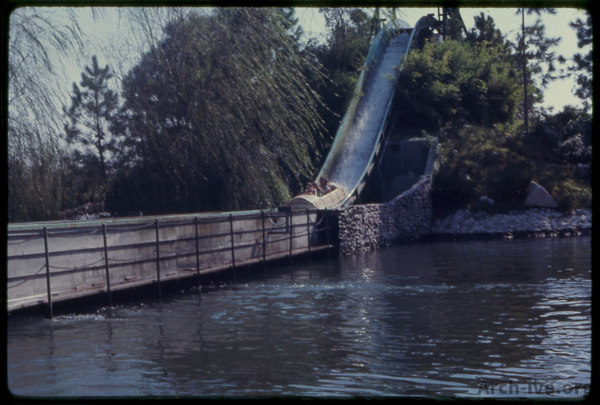 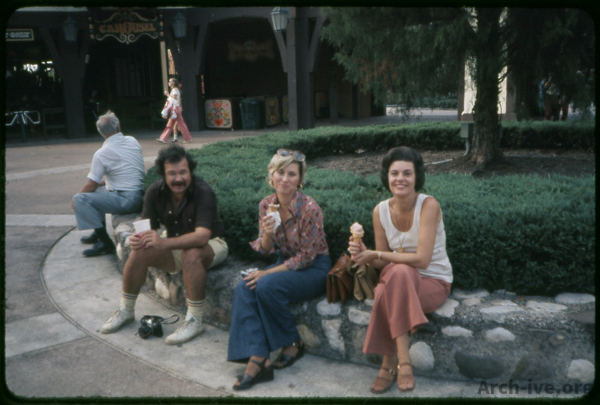 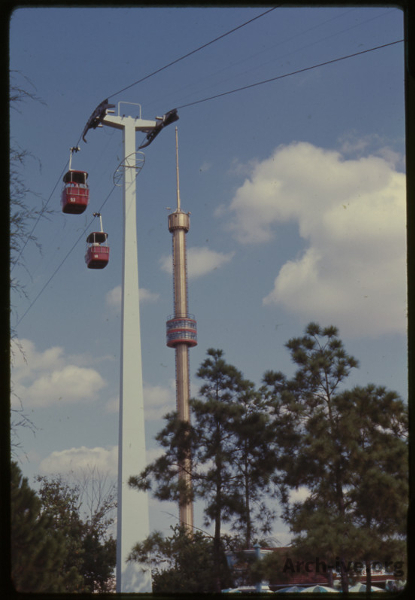 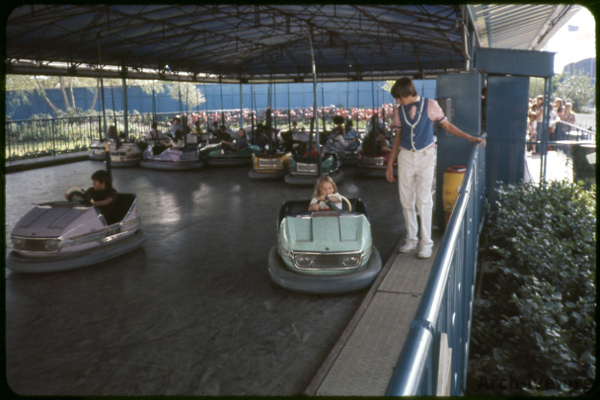 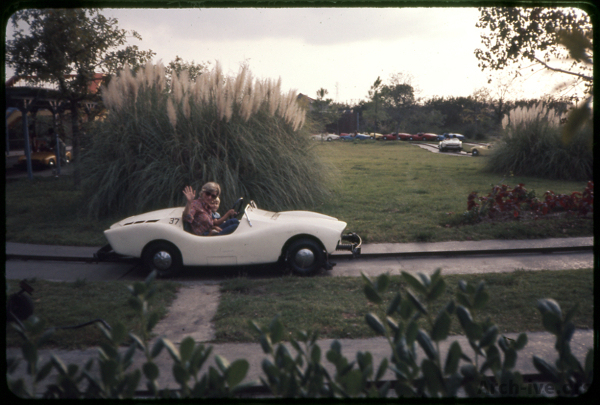 The following photos were taken at AstroWorld in Houston TX in 1971 and 1975 – also check out our Astrodomain Hotels, Astrodome Fun & Games – Baseball, and Rodeway Inn – Astrodome pages. 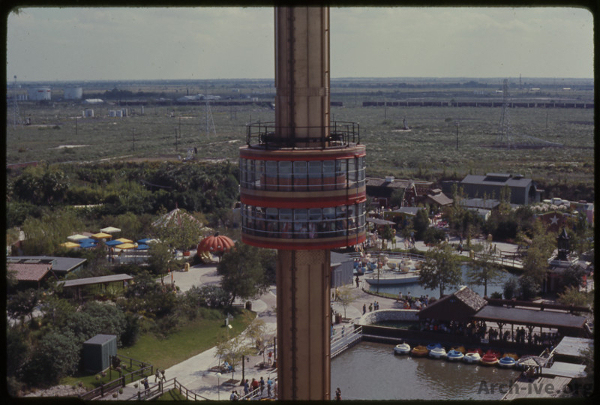 More information about AstroWorld rides and history is available at CoasterPhotos. 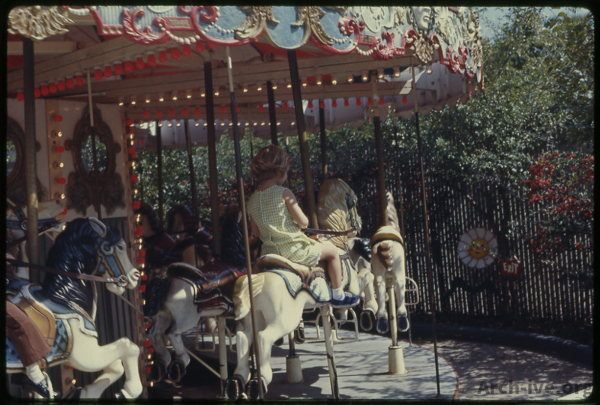 All photos posted are courtesy Denise Balsam Tutor. 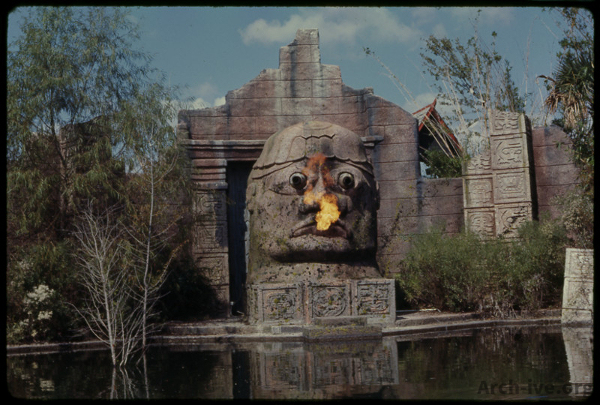 Any additions/corrections? 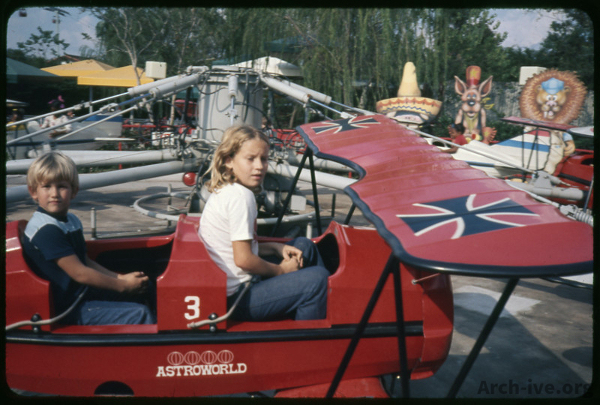 Any photos of AstroWorld to share? 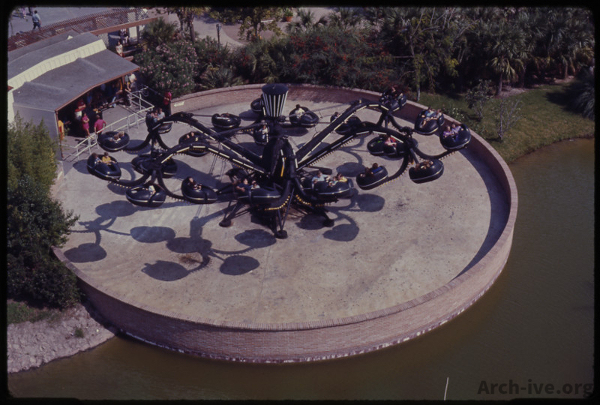 Let us know at info@arch-ive.org!